Meet John Reaves Whitaker. Vice President of Talent Acquisition at DentalOne Partners Inc by day, HR blogger and journalist by night. 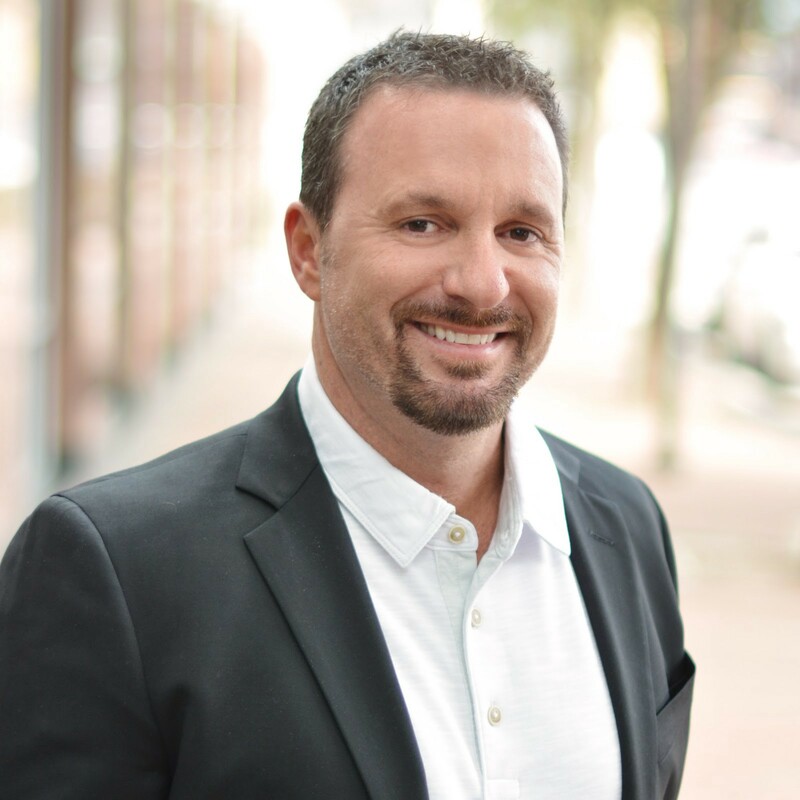 A featured guest columnist on #HRblogger and Fistful of Talent, Whitaker also maintains his own blog called HR Hardball which educates and engages the larger HR community about the shifting landscape of modern day recruiting. Whitaker talks to Simppler about his path into recruiting and what it is like to experience and write about the changes in the recruiting industry and how it has effected management, employee retention, and leadership styles. Simppler: How did you get into writing? Whitaker: I love writing, always have. To the point where I was a Journalism major at Texas A&M for one brutal semester when the focus was more on annotations and “rules” of acceptable published works. Blogging, for me, is the perfect outlet — more about tone and content than a correctly cited bibliography. HR is also the perfect space for me — not only does it happen to be my profession, but the “Corporate Cop” reputation of HR is ripe for critique. Simppler: What have you learned from your experience as an HR Blogger? Whitaker: What have I learned? Blogging is not for everyone, ha! I started HR Hardball in 2011, and it’s tougher than it may appear. Coming up with an original thought (and really, are there any more truly “original” thoughts? ), trying to make it relevant, engaging, and somewhat entertaining for the reader can be a real challenge at times. Ever seen “Planes, Trains, and Automobiles?” Steve Martin, in the middle of a verbal dress-down of John Candy’s blubbering nonsense, says “And here’s an idea — when you’re telling a story, have a POINT! It makes it so much more interesting for the listener!” That’s a quote that runs through my mind quite often when I know I’m writing a column without any passion. There’s a lot to be said for transparency — there’s no substitute for sharing real life experience, mistakes, revelations — when you write a post that is real, the audience knows it. There’s really no better feeling for me than to get a note from someone who read my blog and related to something I’ve written. Simppler: How did you develop a passion for HR and recruiting? Whitaker: I’m a competitor and a coach at heart, so I want the best players on my team, that’s really what it boils down to. If I can do that, there is no more significant role in any company than the ability to attract, hire, and retain world-class talent. Recruiting is the employer brand of the company, too, so I love that marketing aspect of the job. Simppler: As a Talent Acquisition professional, what are the top most common mistakes you see recruiting organizations make? Whitaker: A couple that are at the top of my list; first, never forget we are in a customer service role, and everybody is your customer — candidate, hiring manager, employees, and your network at large. Organizationally, you need to revisit the candidate experience constantly — if you’re not looking at your processes from the view of the applicant, your perspective is flawed. Sometimes, through no fault of its own, recruiting departments can be hamstrung by a lack of commitment from Sr. Leadership. If they view recruiting as an expense, instead of an investment, you’re in the wrong place for strategic recruiting. Simppler: What are the best things for recruiting leaders to measure? Whitaker: My new favorite measurements are “Cost per Click” and “Conversion Rate” — the ‘post & pray’ term is pretty worn out, but it speaks the truth. With so many options for job boards & other sourcing options, you have to know how to effectively measure the impact of your reach AND the cost. Otherwise, it’s still a results based business, don’t fool yourself thinking otherwise. “Quality of Hire” is the aspiration for measurement, but anyone thinking “butts in seats” is not still the primary objective will probably be gone by the time “Quality of Hire” can be determined. Time-to-fill is trickier, and (rightfully?) takes some heat as a bad metric — but the fact is with the tools and technology available to you as a recruiter, time-to-fill is absolutely relevant, especially for roles that drive actual revenue for the company. Your clients and candidates will give you qualitative measurements, recruiting leaders still need to watch the quantitative dashboard. 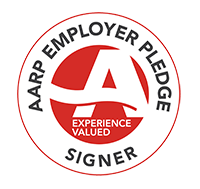 Simppler: Do you see a difference with millennial employee expectations from older generations? Whitaker: Yes, I do. I think I was a reluctant convert to that thinking but the evidence continues to be prevalent. I wouldn’t necessarily limit this to Millennials expectations of “older generations,” I’d say it’s the Millennials expectations of everyone. Follow-on: What are the best ways to hire and work with millennial employees? For me, it’s about conveying a purpose to the role — how is it connected to the success of the individual, the company, and the community. Be prepared to acknowledge and consider their ideas, suggestions, and perspective. Millennials get a bad rap for the most part, but it’s their turn; Gen X’ers took it in the shorts for about 20 years, so we happily passed that torch. Simppler: Let’s talk about Employee Referrals. What common ways do you see for companies to improve their referral program? Whitaker: I’m a capitalist (holla KD!) — when we have critical positions to fill, we add juice to the reward — and by “juice” I mean dollars. You also need to market your program internally, and recognize those who have submitted successful (and sometimes unsuccessful) referrals. This is another example of having the support of the “business.” If you don’t have the budget or discretion to make those decisions, forget about it. Simppler: Do you find that companies in certain industries are slower or faster in implementing HR software? I can’t speak to this with any real statistics but it does seem that healthcare companies are more willing to invest in HR software. Simppler: Where do you predict the best recruiting organizations will be doing differently in 10 years?